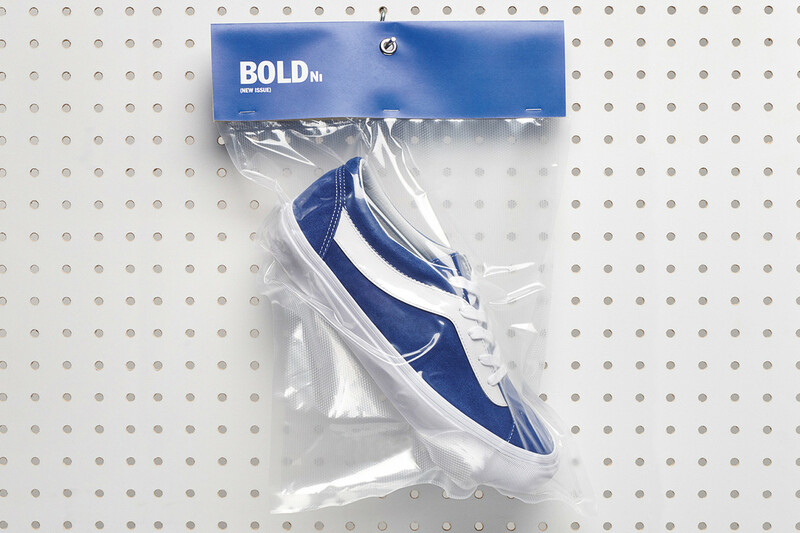 Continuing to explore its archives, Vans is now gearing up to reintroduce its vintage Bold Ni silhouette. 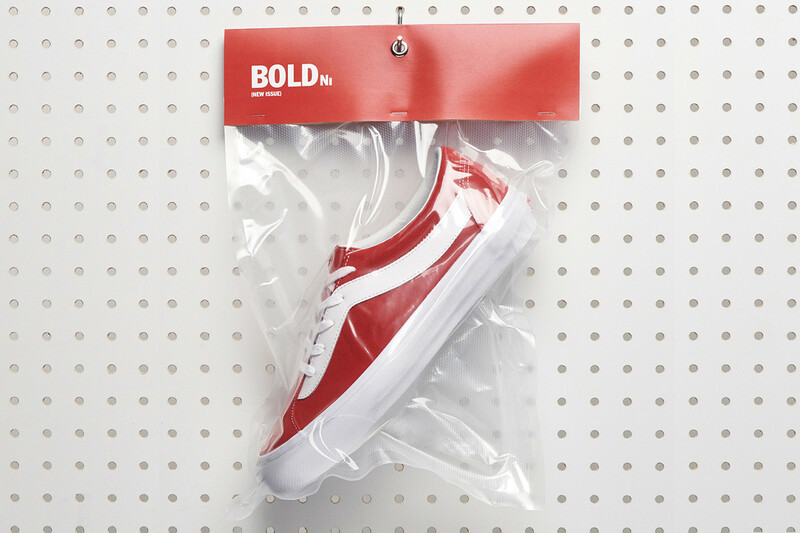 Set to bring back the shoe in classic red, black and blue colorways, the reintroduction will keep the distinct retro style of the model but with several key modern updates. 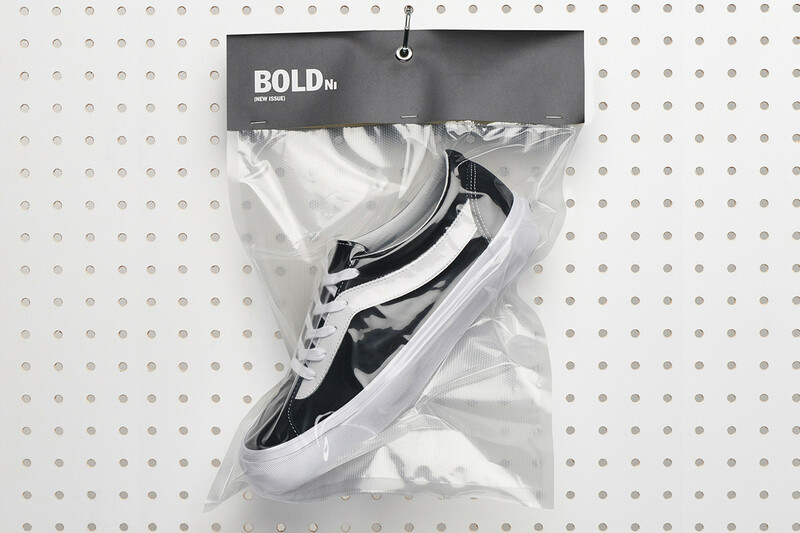 Referencing the rich heritage of the California footwear label, the Bold Ni features Vans’ iconic side stripe design motif expressed in an oversized manner. Contemporary reworkings include updated foxing tape with a more traditional form, a T-toe shape design, tonal stitching and an UltraCushÔ Lite drop-in footbed for elevated comfort. 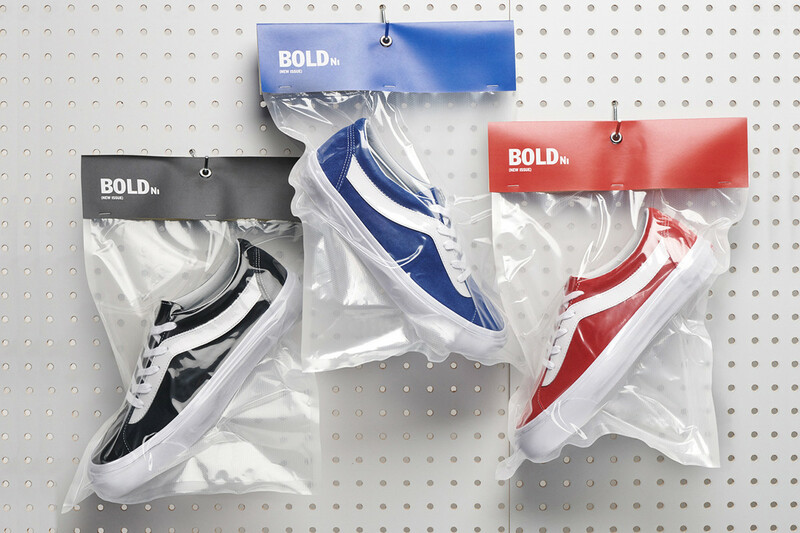 Priced at $65 USD, check out the debut colorways of the Bold Ni’s re-release above and stay tuned for the official release date. Lady Godiva "No Church In The Wild"